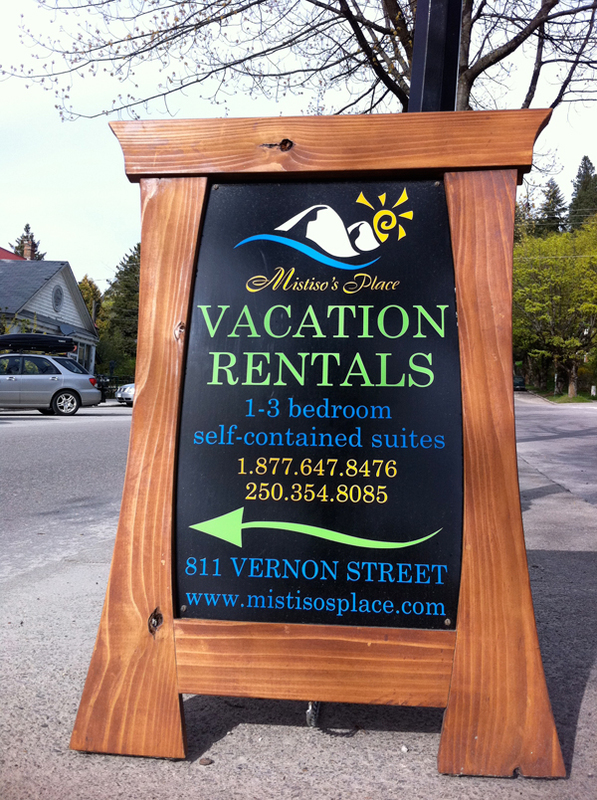 Conveniently located in the heart of Nelson, BC, Mistiso’s Place Vacation Rentals is only steps away from historic Baker Street and recreation facilities, and just minutes from Nelson’s Waterfront Pathway. Nelson, the heritage capital of British Columbia, is nestled between the beautiful Selkirk and Purcell mountain ranges along the shores of Kootenay Lake. We are accessible by bus or by car, with off street parking, and we have wheelchair accessible suites available. 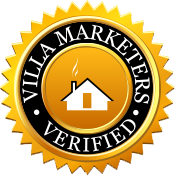 To get started, give us a call or email us using the eform on this page.